Because better late than never, right? For the uninitiated, ipsy is a beauty sample subscription with an emphasis on makeup and social networking. At signup, you take a short quiz about your beauty needs, skin type, and product preferences. Based loosely on the quiz results, each month you'll receive a Glam Bag filled with four or five sample- and deluxe-sample-sized products. 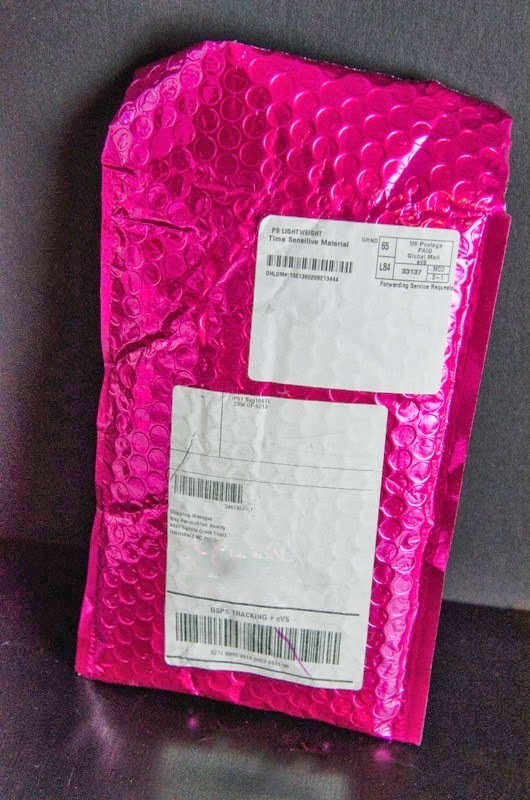 One of the cool things about ipsy is that, unlike similar beauty subs, each month's delivery comes packed not inside a cardboard box, but a different, reusable makeup bag -- that's like getting an extra treat every time, on top of your allotted samples. ipsy also gives you points for reviewing your samples and sharing them on social media, which you can then trade in for a selection of other samples and full-sized products to "upgrade" your next Glam Bag. At $10 per month, this is one of the most affordable, best-value beauty subs out there. Pink makeup bag with pink leopard-print lining. Skyn Iceland Fresh Start Mask. $39 for 6 packets, which makes my single-use packet $6.50. Pop Beauty Plump Pout Mini in Fuchsia Freesia. $16 for a full-sized gloss. Mine was mini, so I'm guesstimating it's value at about $8. I got three full-sized products --the polish, the blush, the falsies,-- one deluxe sample --the gloss-- and a foil packet duo. Not too shabby for ten bucks, right? Plus, all added up, the total actual value of these products comes to $30.48. Fantastic! This guy was my favorite Glam Bag surprise. I love nail polish, in general I like Zoya (despite its oddly peelable formula -- have you guys noticed you can peel off a day-old Zoya coat in one satisfying/frustrating swoop? ), and this orchid shade is just gorgeous. Bring on the Pantone color of the year! Speaking conservatively, I have ten million blushes and bronzers lying around the house from various sub boxes, birthday presents, and Sephora excursions; but what's one more? 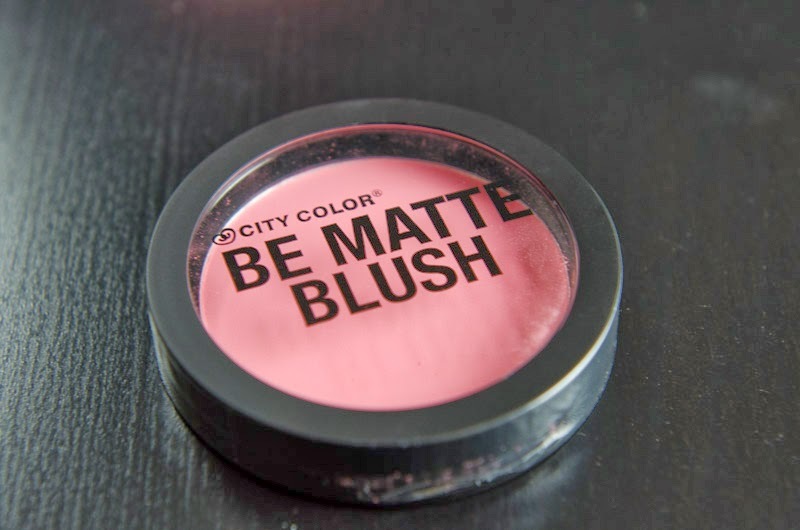 This one is a vivid pink flush that looks wearable and virtually screams spring. Ok, now for a science experiment. Ready? Eek! 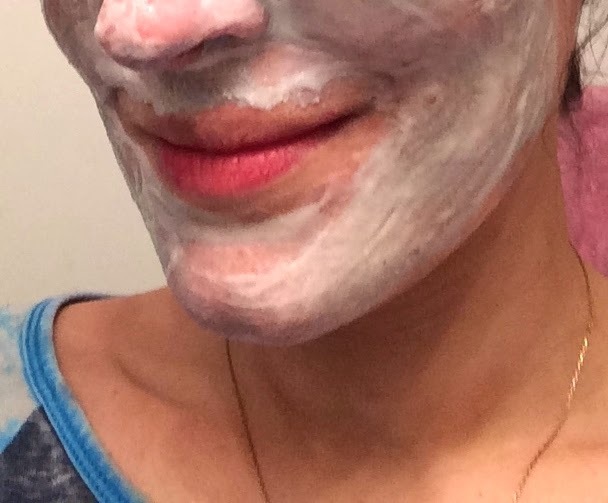 This is me in the "lab" (read: bathroom, chez moi) taking the most humbling selfies ever and applying the first layer of the Skyn Iceland Fresh Start Mask, which is purportedly composed of blue clay and "13,000 year old oxygenating mud" (per ipsy). Fancy! Aaand phase two, which involved spreading a layer of detoxifying fruit acids over the clay/mud combo, massaging both into skin, and waiting for an "effervescent" effect. I didn't know whether to expect Pop Rocks-style effervescence or slightly less alarming Alka Seltzer bubbles, but the reality was a lot less dramatic than I anticipated. The mixture got a tiny bit fizzy, and that's about it. 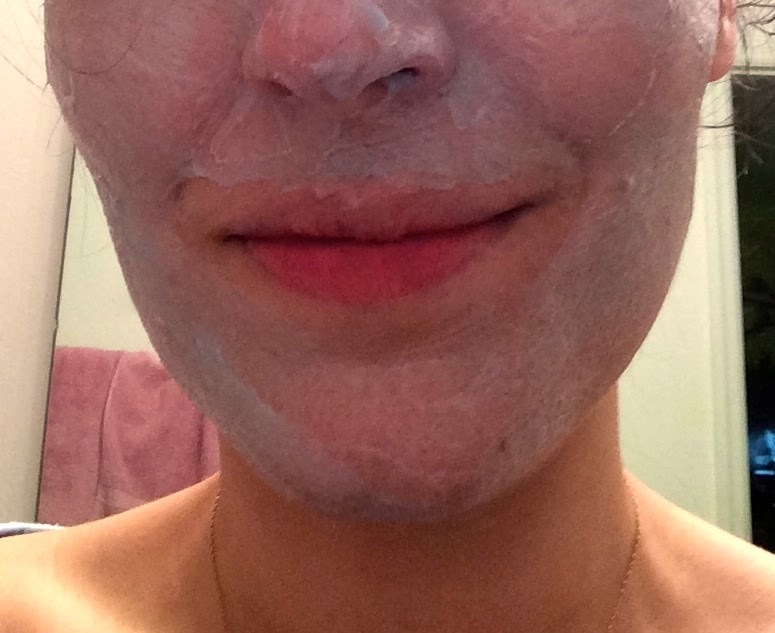 I left it on for about 8 minutes, during which my face felt cool and tingly, and then rinsed it off. After towel-drying, my face looked super glowy and smooth, and nowhere near as tight as most masks I've used before. I might have to invest in a full-size version, which is actually 50% off this month for ipsy members. Woot! Did you guys get this mask in your Glam Bag? What did you think? Ok, so I had the craziest experience with this unassuming little gloss. I loved the shade, loved the packaging, and couldn't wait to try it on,... until I actually opened the tube and brought the applicator close to my face. You guys, something was so wrong. The gloss had this overwhelming chemical smell, like burnt rubber (! ), and only the most underlying hint of sweetness. I couldn't even bring myself to put it on my lips. Yuck! I was so befuddled that I immediately took to Googling, and found out I wasn't alone: dozens of beauty bloggers and message board posters had also received unintentionally funky-smelling glosses, possibly as a result of a defective batch manufactured in an overseas plant. Happy to learn I was not alone, I emailed both ipsy and Pop Beauty to report the problem, and received impeccably courteous responses and offers to replace the defective product from each. I totally respect that both companies owned the mistake and immediately offered a solution, so I actually came away from this mini-incident feeling pretty great about my ipsy experience, funky gloss notwithstanding. That was quite the eventful unboxing, huh? What did you think of the February ipsy Glam Bag? (Feel free to click that link --it'll mean referral credit for me-- if you want to learn more about ipsy or want to sign up for a sub. Thank you!) Did you get a smelly gloss too?